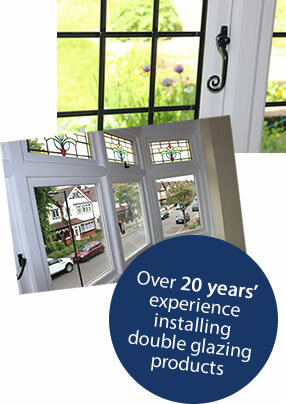 Secure and energy efficient windows in uPVC, aluminium or timber. uPVC and aluminium front and back doors in a range of styles. 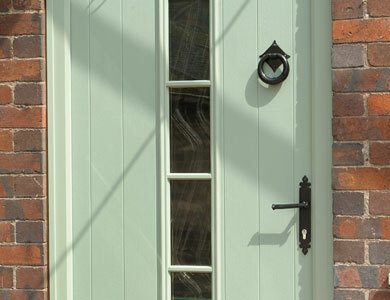 Strong, secure and energy efficient doors with a solid wood core. 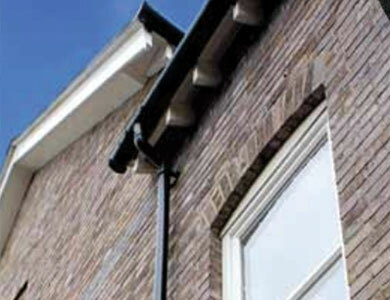 New uPVC roofline products, including fascias, soffits and guttering. Installing high quality windows and doors across Selhurst, Croydon, Thornton Heath and South Norwood, The Window Clinic is one of South East London and Surrey’s best double glazing companies. Choose from a huge range of products including uPVC, composite, timber and aluminium windows, doors and conservatories. 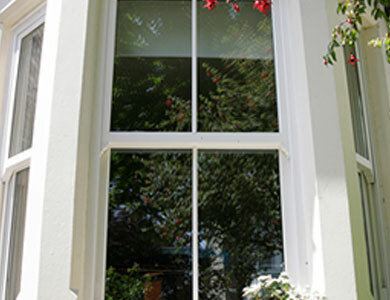 We specialise in traditional timber-look upvc sash windows, ideal for Georgian, Victorian and Edwardian properties, as well as modern replica 1930s and 1940s windows. Whatever the style, your new double glazed windows will be energy efficient and secure. Ask our friendly consultants for free advice and find out about all the latest products available on the market. Family-run and employing a reliable and highly skilled team of staff, we endeavour to give you the best price first time, every time. 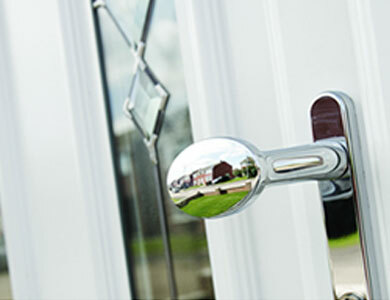 Buying your new double glazing products couldn’t be easier! Get a simple and hassle free service with The Window Clinic – in just 5 easy steps! Benefit from expert advice and a quality installation service from your trusted local installer. Make an enquiry through one of our forms or call our team on 020 8771 2200. We carry out a site visit to get more information so that we can give an accurate quote. We’ll send an accurate, no obligation quote to you via email or post. Place your order and pay deposit online in conjunction with FENSA. Work is completed by us and the final balance paid by you once you are 100% happy.